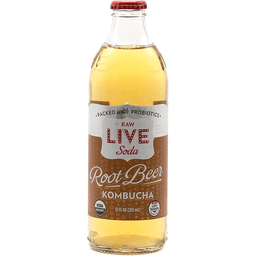 LIVE Kombucha Raw & Organic Revive Rootbeer®. Probiotics. Gluten free. USDA Organic. Non GMO Project Verified. 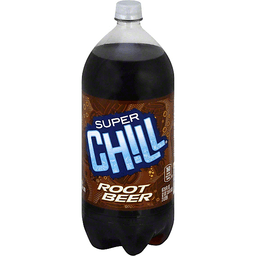 12 fl oz 355 ml. 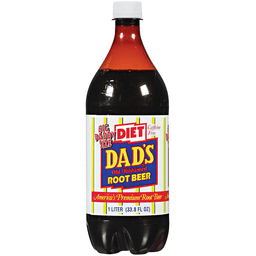 After my sister passed away, I wanted to change my family's beverage choices - particularly my father's who was a soda addict. So I set out to brew a kombucha that even my father would like. He loves LIVE, and I hope you will too. Trevor Ross - Founder & Brewmaster. Vegan, non-GMO, organic acids. Probiotic organism content: Lactobacillus spp: 3.5 billion. Saccharomyces boulardii: 3.3 billion. 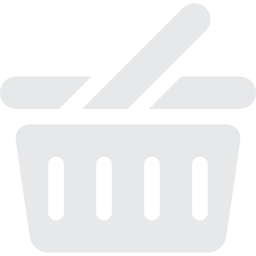 Raw food product: Fibers of cultures may be present in the bottle. These are a natural result of probiotics found only in raw kombucha. Certified Organic by the Texas Department of Agriculture. Handcrafted in Austin, Texas. Also try our: Sparkling LIVE drinking vinegars. 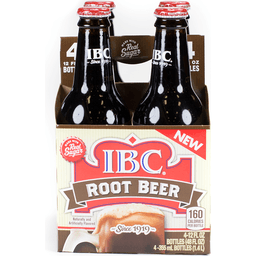 Due to fermentation, this product may contain trace amounts of alcohol (less than 0.5%). LIVE Soda™ is a trademark of LIVE Soda LLC. 1-866-383-6980 M-F 9-6 CT. drinklive.com. 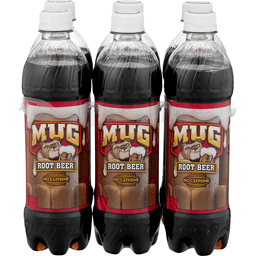 Mug® Root Beer Soda. No caffeine. 260 Calories per bottle. Please recycle. Low sodium. Products questions 1-800-433-2652. 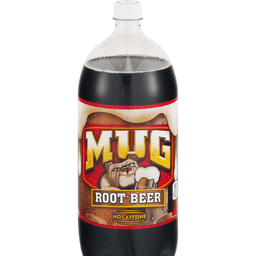 Manufactured by Independent bottlers under the authority of Pepsico, Inc, Purchase, NY 10577. mugrootbeer.com. 220 calories per bottle. No caffeine. Caffeine free. Low sodium. 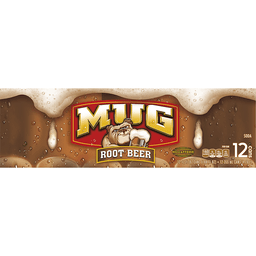 www.Mugrootbeer.com. Product questions? 1-800-433-2652. Please recycle. 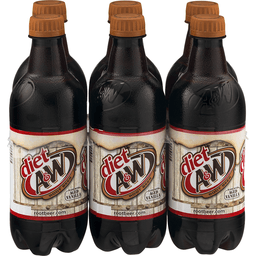 160 calories per 12 fl oz. Please recycle. Sodium free. Caffeine free. 877-932-7948, supervaluprivatebrands.com. Product of Canada. 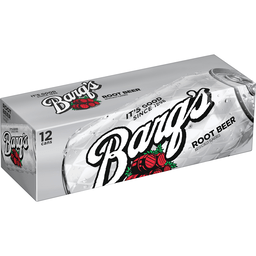 12 cans. 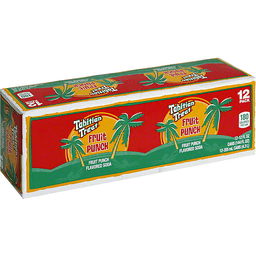 Per 1 Can: 160 calories; 0 g sat fat (0% DV); 0 mg sodium (0% DV); 44 g total sugars. Caffeine free. Sodium free. Please recycle. 100% Quality Guaranteed: Like it or let us make it right. That's our quality promise. www.supervaluprivatebrands.com. Product of Canada. Calorie free. 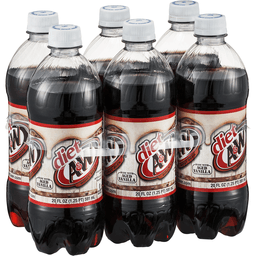 Per 1 Can: 0 calories; 0 g sat fat (0% DV); 10 mg sodium (0% DV); 0 g sugars. Very low sodium. Supervalu Quality Guaranteed: We're committed to your satisfaction and guarantee the quality of this product. Contact us at 1-877-932-7948, or www.supervalu-ourownbrands.com. Please have package available. Sugar free. Caffeine free. Please recycle. 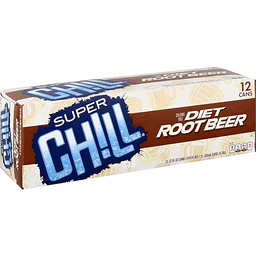 160 calories per 12 fl oz serving. Very low sodium. Caffeine free. Contact us at 1-877-932-7948, or www.supervalu-ourownbrands.com. Please recycle. 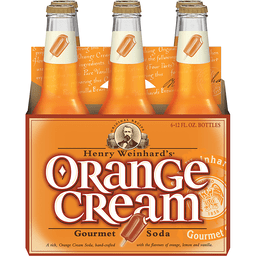 Henry Weinhard's gourmet sodas are hand finished with only the freshest and highest quality ingredients. Originally crafted by our master brewers during prohibition earlier this century. This outstanding elixir proved to be a popular alternative for our beer-drinking loyalists both during and after the great "dry spell." 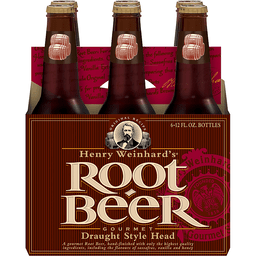 Our tradition of providing only the finest quality beverages continues to this day in each bottle that bears our founder's name, Brewmaster Henry Weinhard. 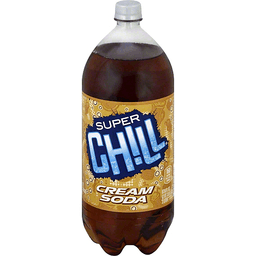 Gourmet cream soda. 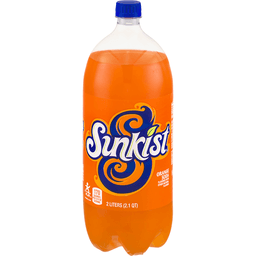 Rich, orange cream soda. Hand-crafted with lemon, lime, Chinese ginger, nutmeg and botanicals. Original recipe. Hand finished with only the freshest and highest quality ingredients. Fruity & flavorful. 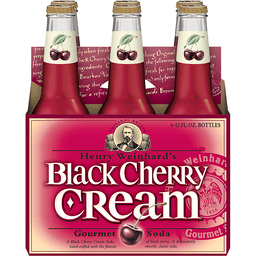 Rich black cherry taste. Caffeine free. 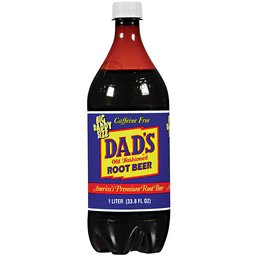 In 1924, an Ohio schoolteacher named Frank Stewart set out to develop the world's best tasting soda. With secret recipes and tall frosty mugs in hand, he soon opened his first Stewart's roadside stand. 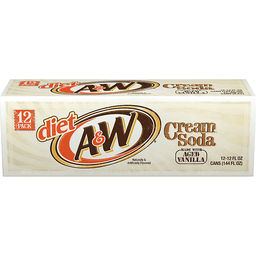 Nowadays, you can still enjoy the creamy taste of your favorite ice-cold Stewart's. 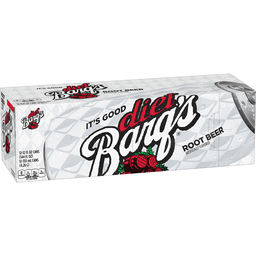 Because when we make a soda, we still follow the same time-tested principles that Frank did - brewing the authentic recipes only in small batches. Our dark Black Cherry Wishniak is rich in flavor, cherry picked from an old-fashioned cordial brought to America in the 1940s. Pop open a Stewart's and it's then all over again! Naturally flavored. Caffeine free. Contains no juice. 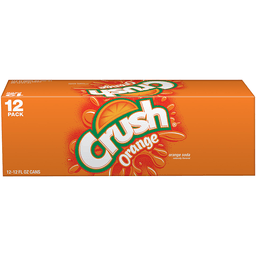 Creamy orange taste. 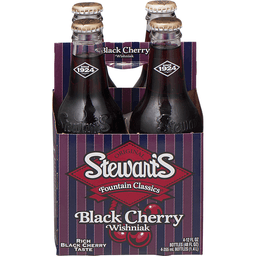 The Stewarts Story: In 1924, an Ohio schoolteacher named Frank Stewart set out to develop the world's best tasting soda. With secret recipes and tall frosty mugs in hand, he soon opened his first Stewart's roadside stand. 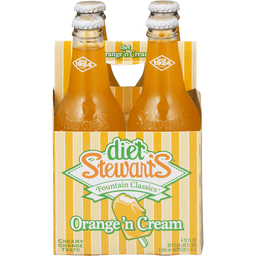 Nowadays, you can still enjoy the creamy taste of your favorite ice-cold Stewart's. Because when we make a soda, we still follow the same time-tested principles that Frank did - brewing the authentic recipes only in small batches. 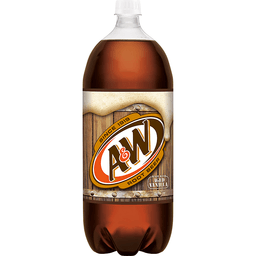 Can we offer you an Orange 'n Cream Soda? It'll remind you of those tasty, two-toned ice cream pops you had when you were a kid. Pop open a Stewart's and it's then all over again! Then. Since 1924. Again. Give us a holler: 1-866-789-2787 (toll free). 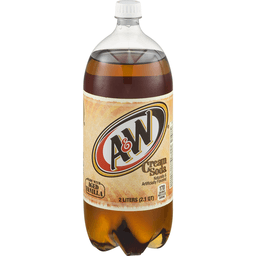 www.Drinkstewarts.com. 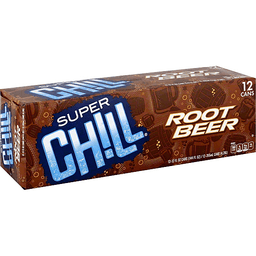 Cold brewed draft. Original. 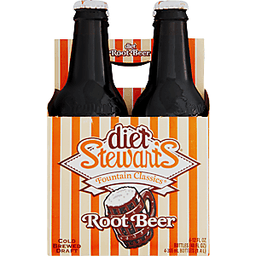 The Stewarts Story: In 1924, an Ohio schoolteacher named Frank Stewart set out to develop the world's best tasting soda. With secret recipes and tall frosty mugs in hand, he soon opened his first Stewart's roadside stand. 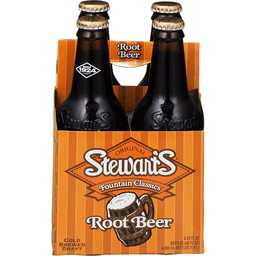 Nowadays, you can still enjoy the creamy taste of an ice-cold Stewart's Root Beer - served up in a classic bottle with a crown cap. Because when we make a soda, we still follow the same time-tested principles that Frank did - brewing the authentic recipes only in small batches. 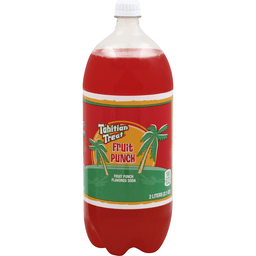 After all these years, the flavor still takes you back. Pop open a Stewart's and it's then all over again! Then. Since 1924. Again. Give us a holler: 1-866-789-2787 (toll free). www.Drinkstewarts.com. 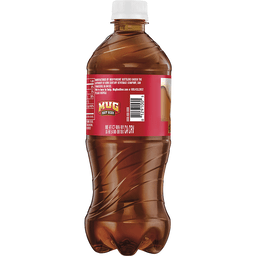 Diet Cheerwine® Unique Sparking Soft Drink. Bottling company. Since 1917. 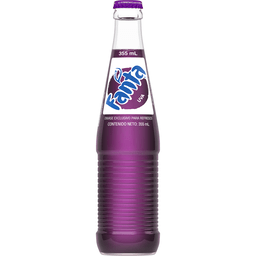 Unique sparkling soft drink. 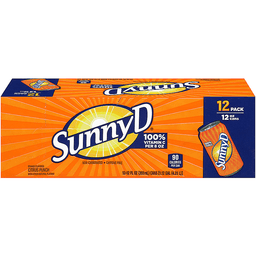 Sweetened with Splenda® brand. 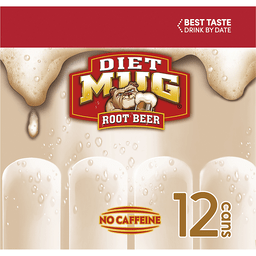 No aspartame 0-carbs. 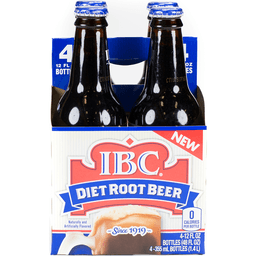 4-12-fl oz bottles(1420ml). When you're kicked back with an ice-cold Cheerwine it's hard not to smile. Family owned and operated since 1917, its one-of-a-kind taste and personality all its own is made from people who truly are passionate about it. To know Cheerwine is to love it. One sip and we think you'll agree. Please recycle. 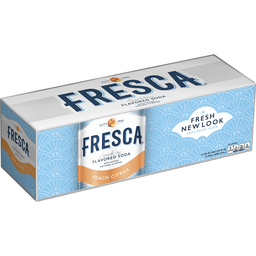 Sodium free per 240 ml (8 fl oz). No refill. M Smurfit kappa. Division plegadizos. 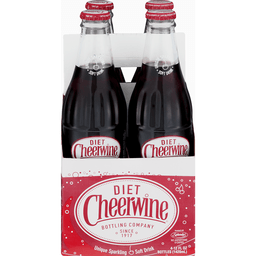 www.cheerwine.com. 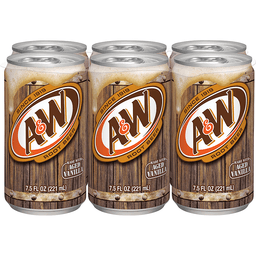 Gourmet soda. Fire-brewed. Enjoy this super citrus drink of natural orange flavors, honey and vanilla for a creamy, dreamy taste experience that's over the moon. 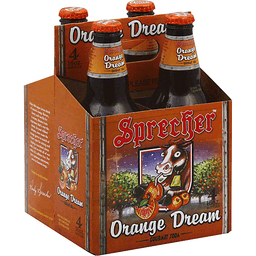 In your wildest dreams, cows roam the orange groves in search of a starry spot for sitting and sipping a succulent citrus soda. 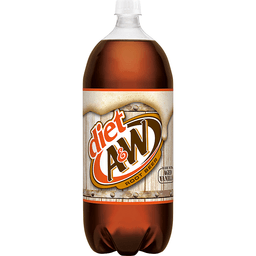 And as with all of our sodas, it's caffeine free. For your optimum enjoyment, serve in frosted mugs. 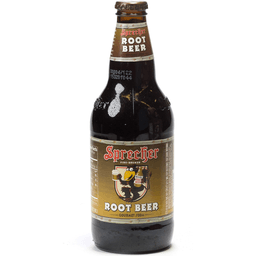 Enjoy in moderation - Randy Sprecher. Non-alcoholic. No caffeine. Gluten-free. The Sprecher Brewery & Gift Shop. Just as some breweries did during prohibition, our gourmet sodas are actually brewed in our hand-made, gas-fired brew kettle. 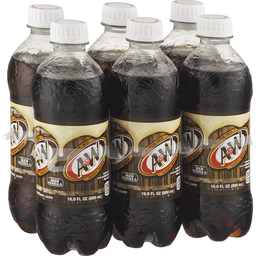 Try our full line of sodas available in quarter and half barrels and traditional 16 oz brown bottles. 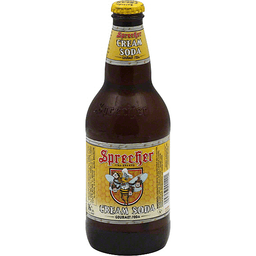 Visit our gift shop for a wide assortment of shirts, hats, glassware, and Sprecher beer and soda. 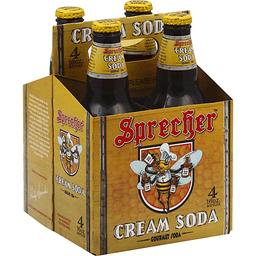 Sprecher is 5 miles north of downtown Milwaukee, between Capitol Drive & Hampton Ave., just one block west of Port Washington Rd. Please recycle. 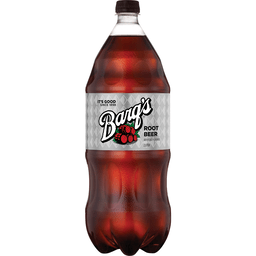 Enjoy all of our gourmet sodas in moderation. 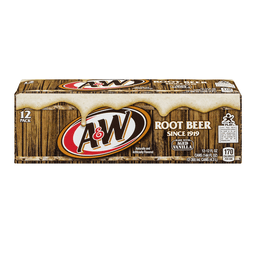 Creamy vanilla taste. Original. 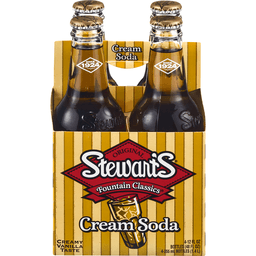 The Stewarts Story: In 1924, an Ohio schoolteacher named Frank Stewart set out to develop the world's best tasting soda. With secret recipes and tall frosty mugs in hand, he soon opened his first Stewart's roadside stand. 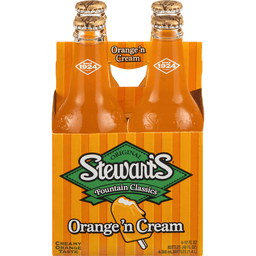 Nowadays, you can still enjoy the creamy taste of your favorite ice-cold Stewart's. Because when we make a soda, we still follow the same time-tested principles that Frank did - brewing the authentic recipes only in small batches. 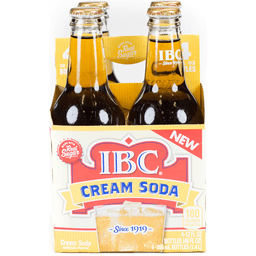 May we suggest this Cream Soda? 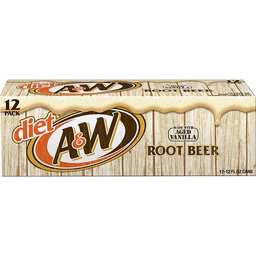 Rich in vanilla taste, and refreshing enough to drink 'til the cows come home. Pop open a Stewart's and it's then all over again! Then. Since 1924. Again. Give us a holler: 1-866-789-2787 (toll free). www.Drinkstewarts.com. 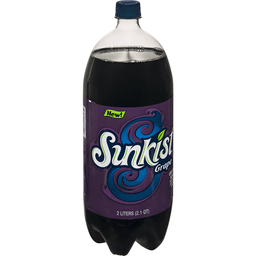 Gourmet soda. Fire-brewed. 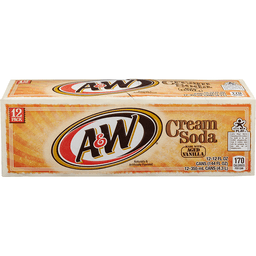 Another throwback to the standards of yesteryear, our cream soda is honey colored, not colorless or artificially red. Wisconsin honey and vanilla are carefully blended in a gas-fired kettle, creating a delicate caramelization of sugars that results in a fusion of flavor. 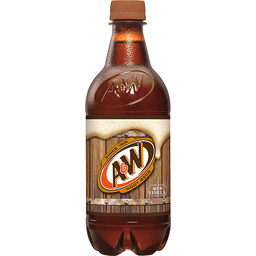 This unique process produces a rich vanilla flavored soda with hints of honey and caramel and a long-lasting creamy head. No caffeine. Gluten-free. 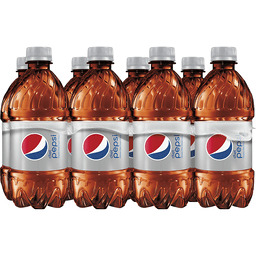 Enjoy all of our gourmet sodas in moderation.